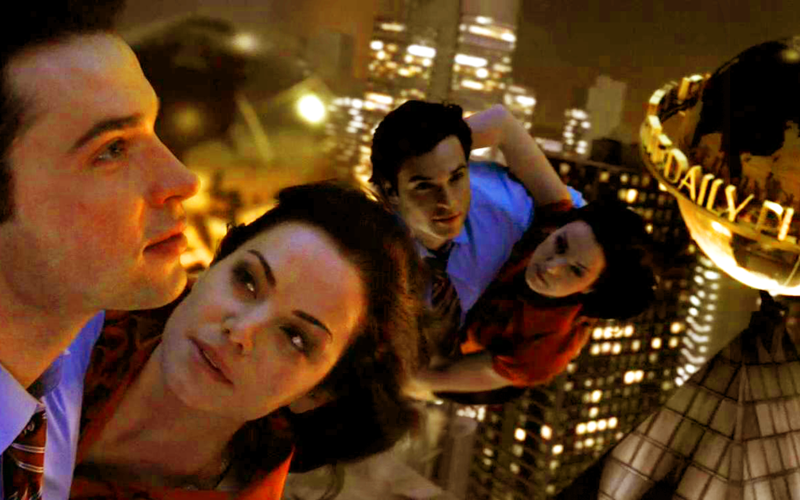 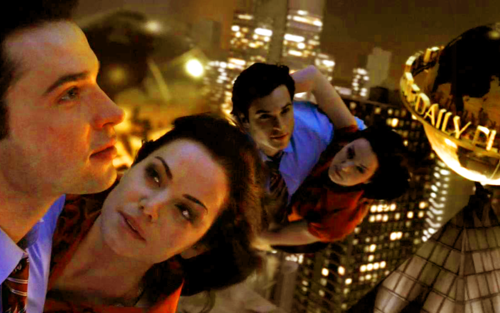 clois. . HD Wallpaper and background images in the Clois club tagged: clark kent lois lane clois smallville clark and lois.